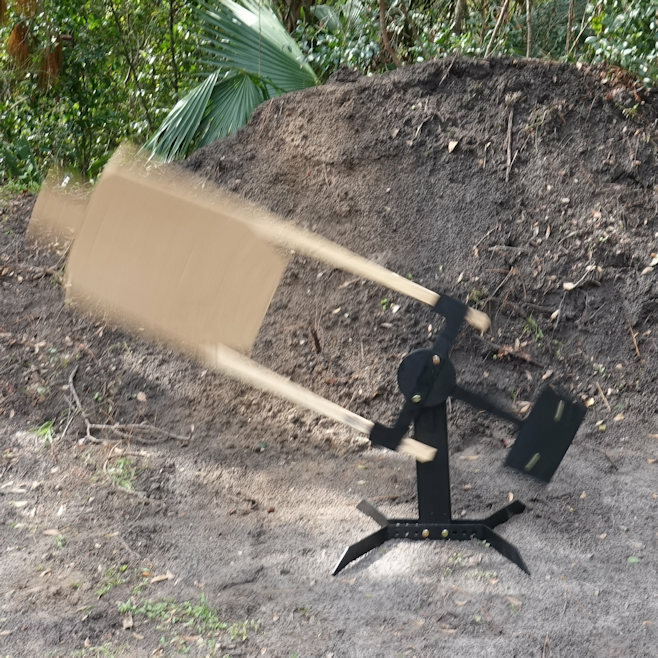 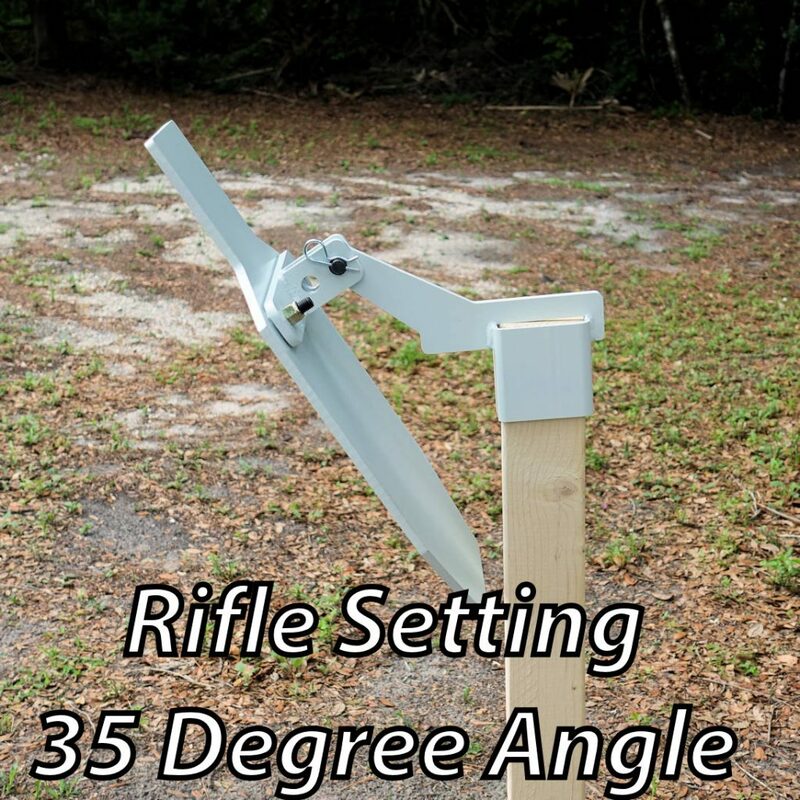 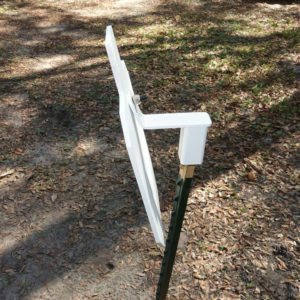 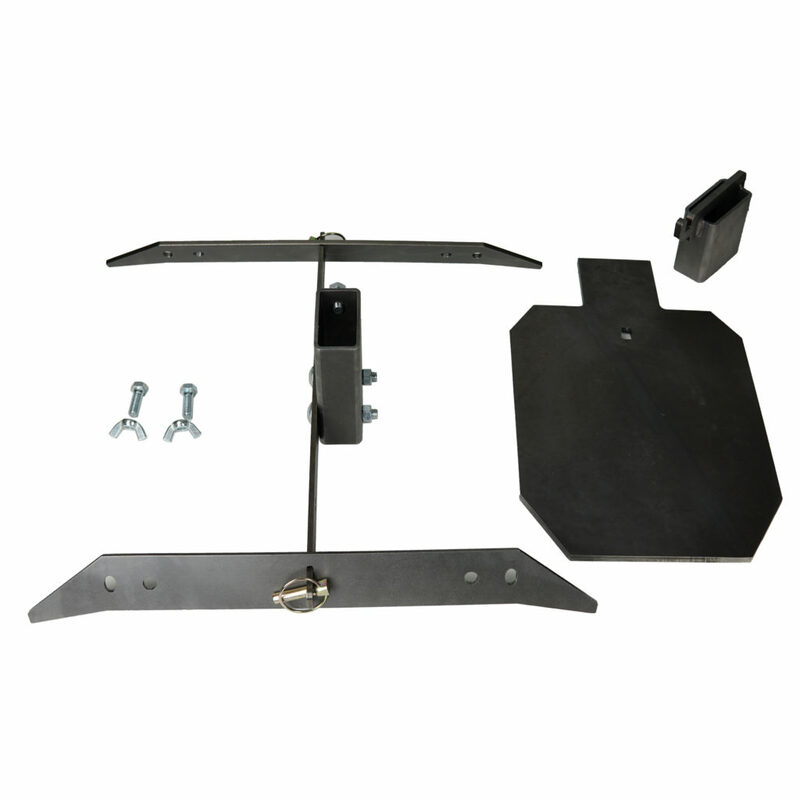 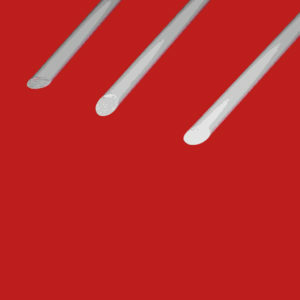 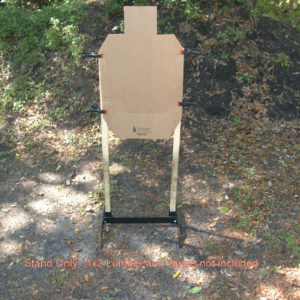 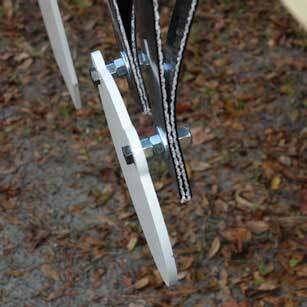 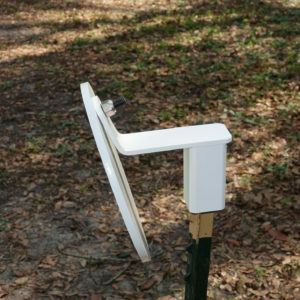 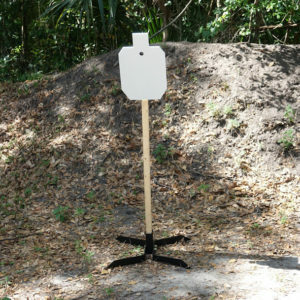 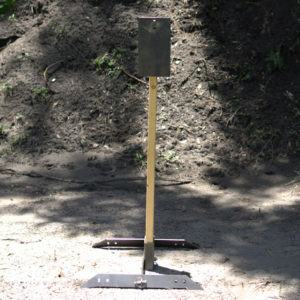 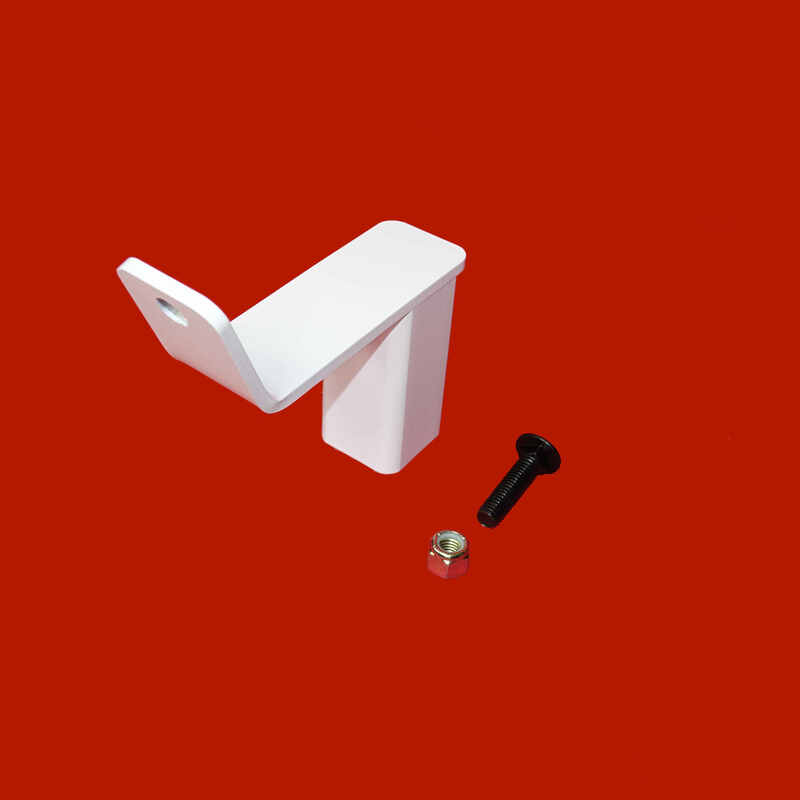 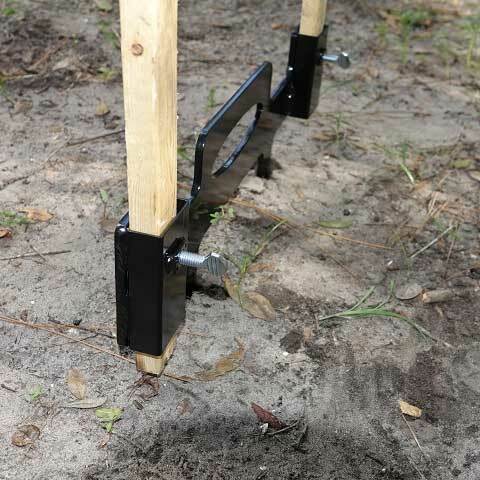 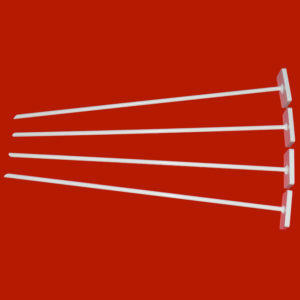 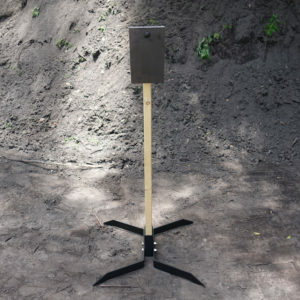 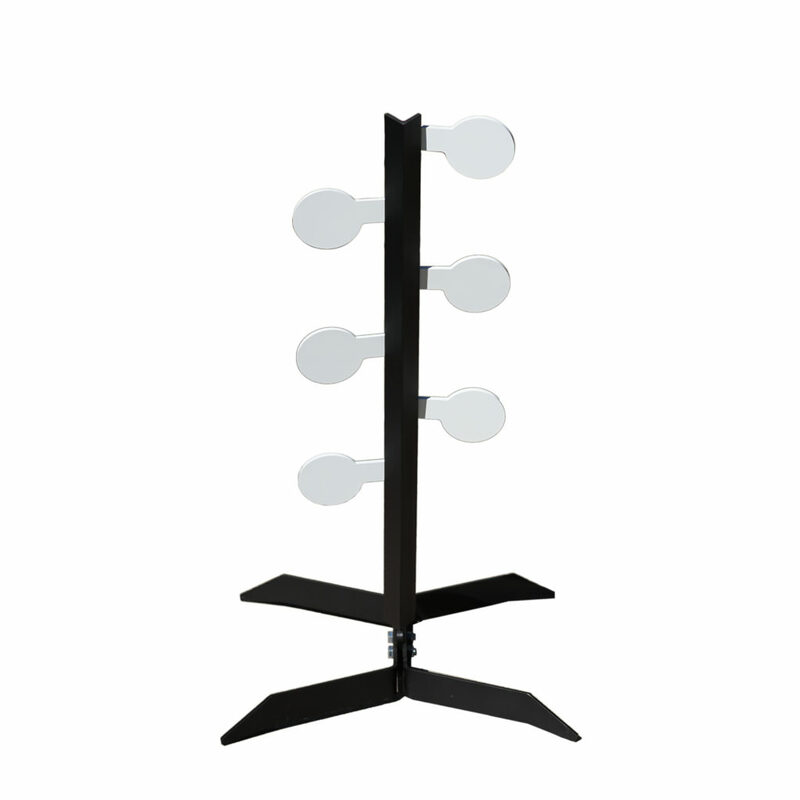 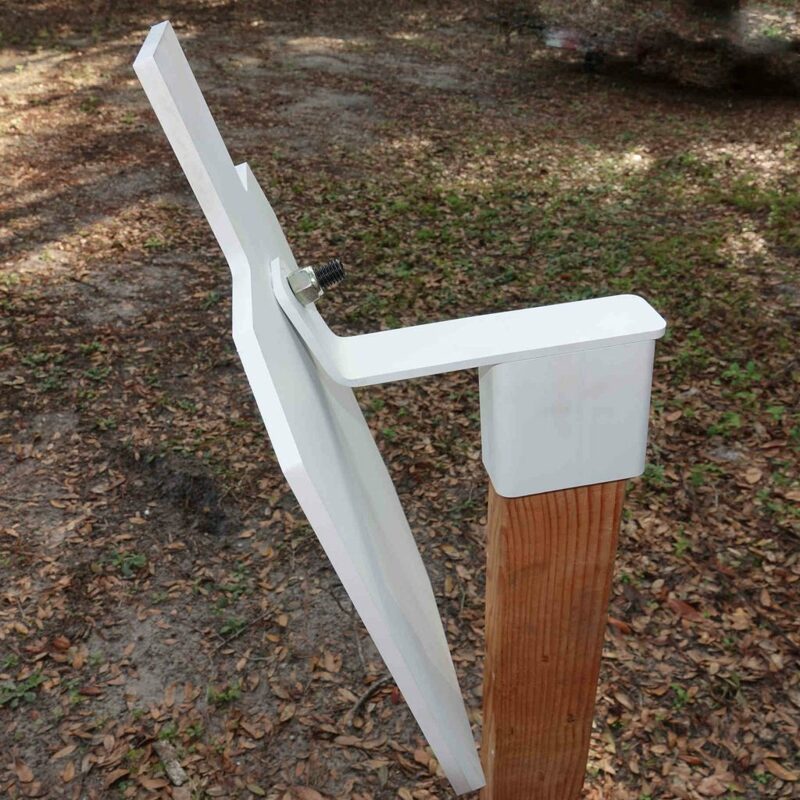 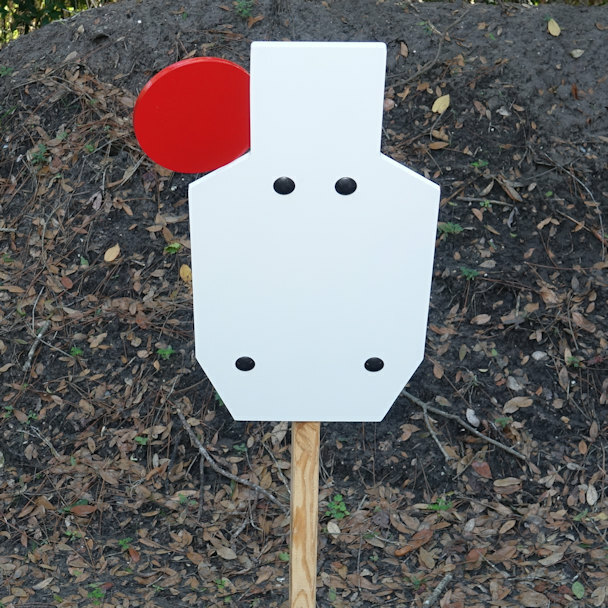 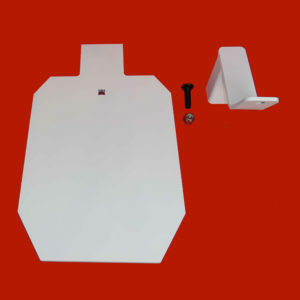 T-post Angled Target Hanger increases the longevity of your targets! 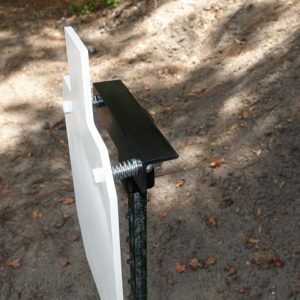 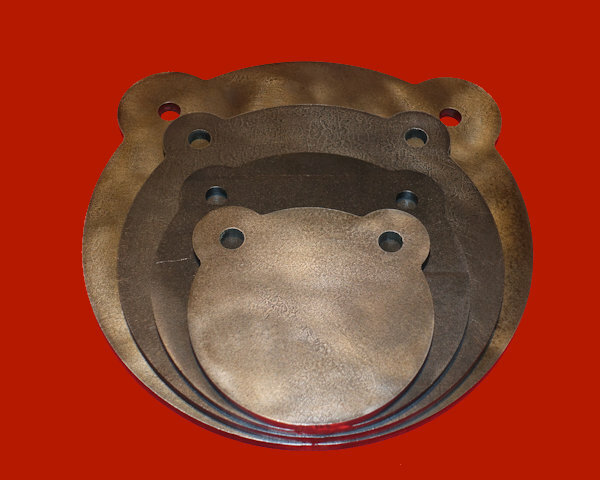 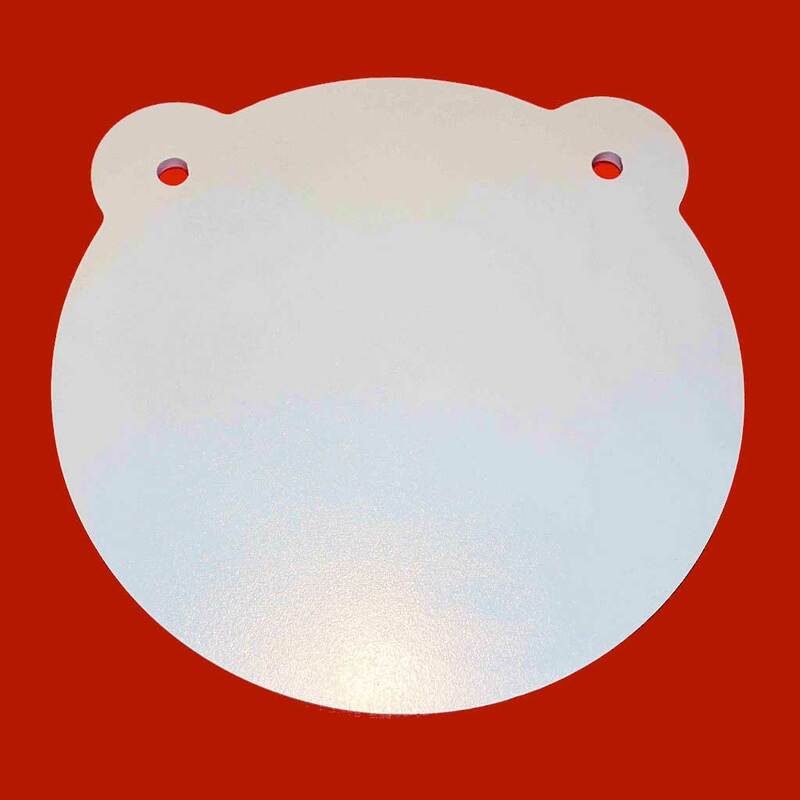 The target mount is made out of 3/16″ square tubing with a 1/4″ steel hook. 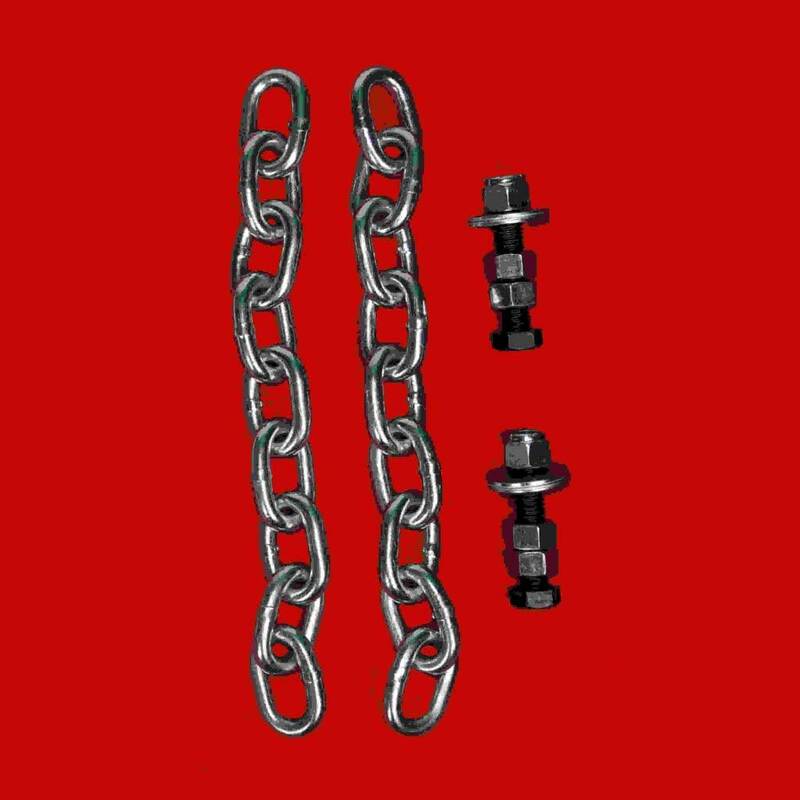 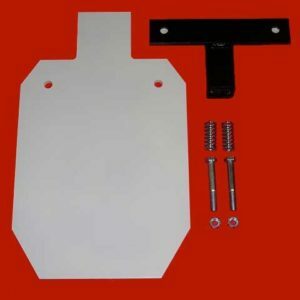 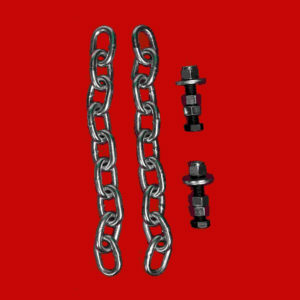 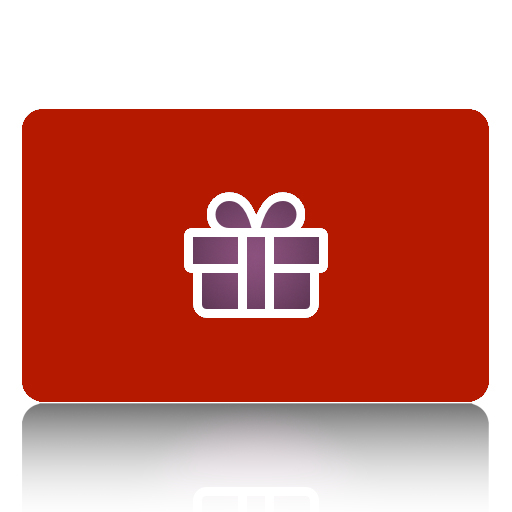 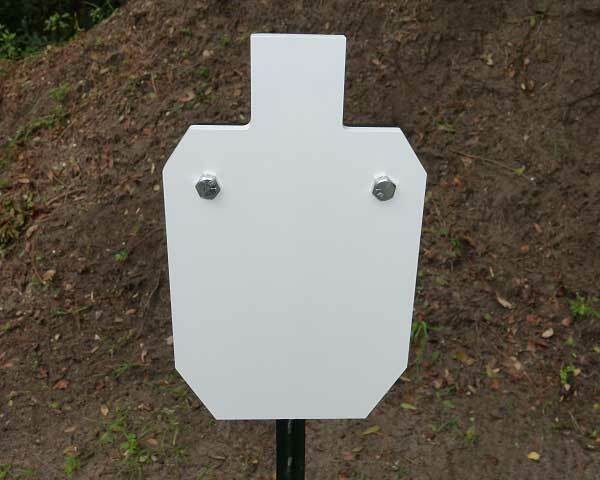 It includes a grade 8 1/2″x 2″carriage bolt and nut for mounting targets. 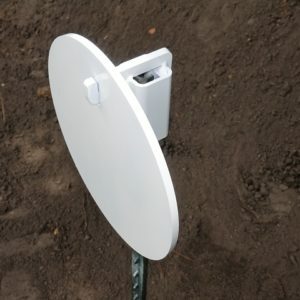 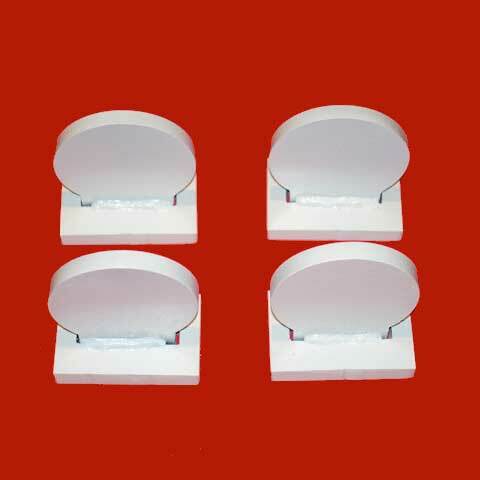 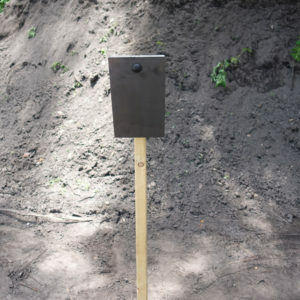 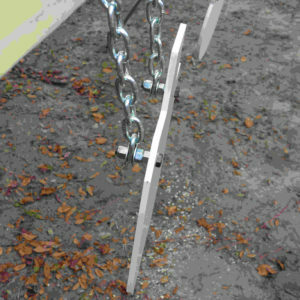 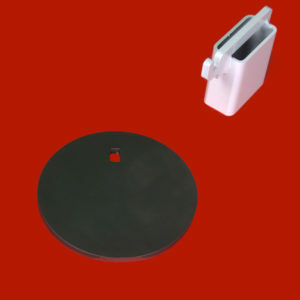 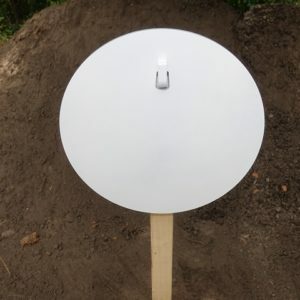 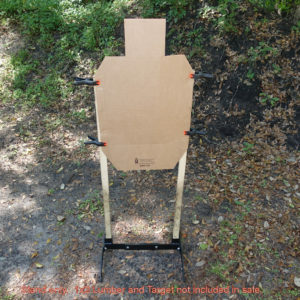 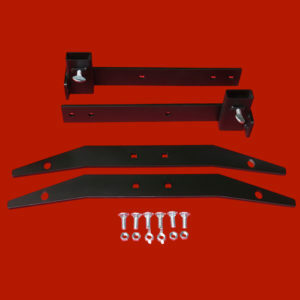 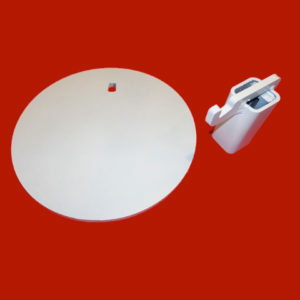 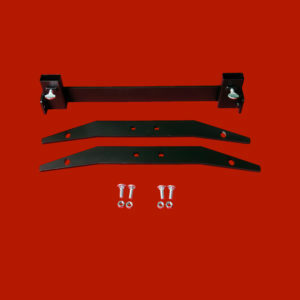 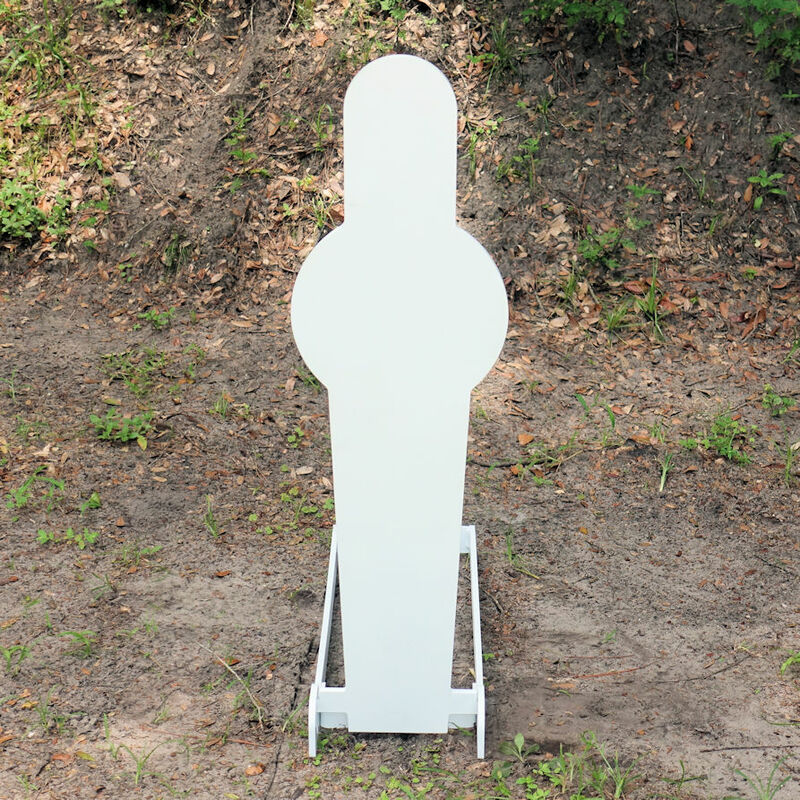 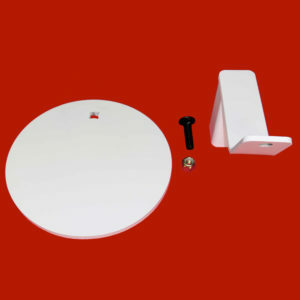 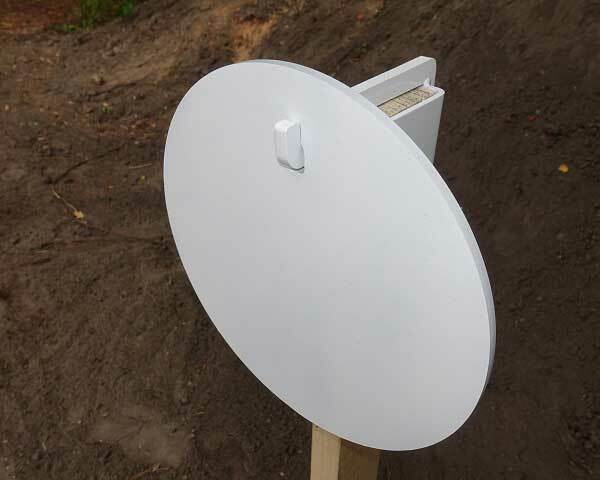 We also offer this mount for a 2×4 and have several sizes of carriage bolt mount targets to choose from. 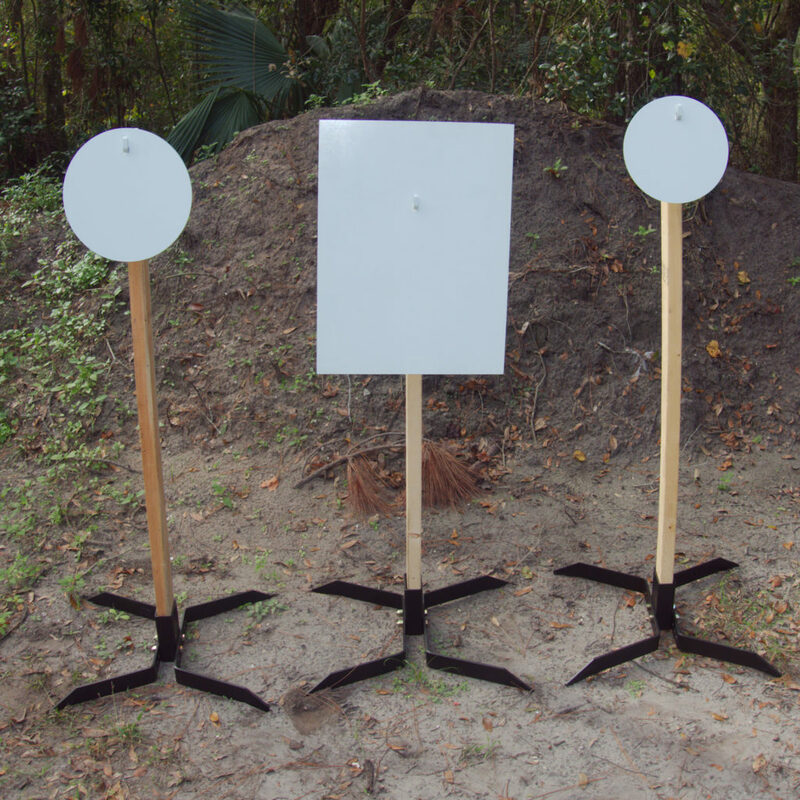 Find the one right for you!